Check out our latest social enterprise, Social Purpose Works, where MFS connects pro-bono professionals with short term, high impact capacity projects for Portland’s nonprofits. 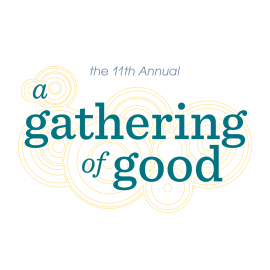 Save the date for the 11th annual A Gathering of Good, a benefit for Metropolitan Family Service! 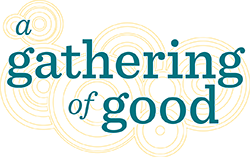 More info and sponsorship packet here.